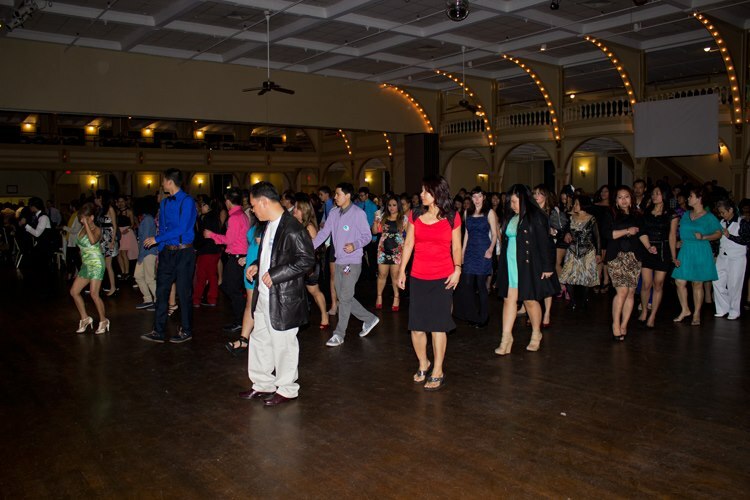 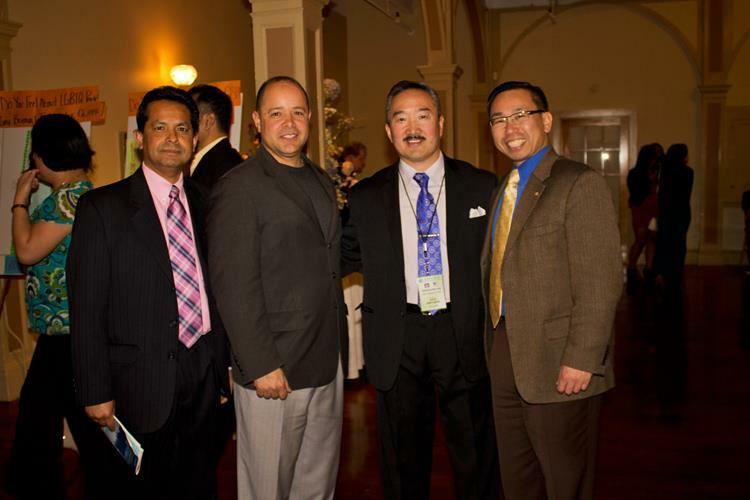 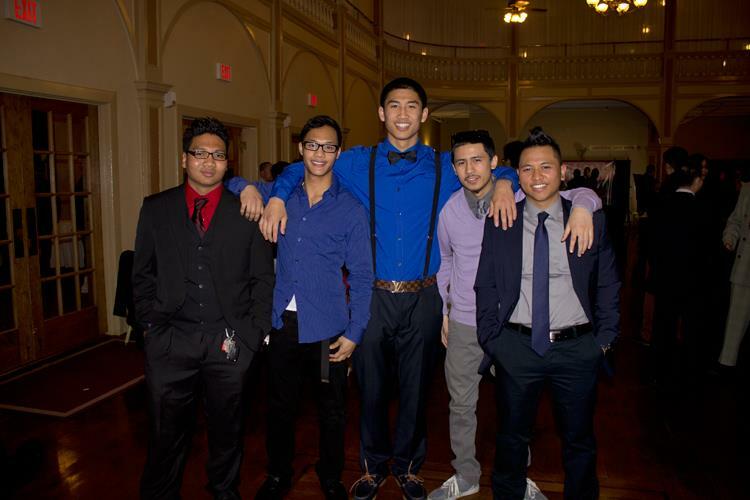 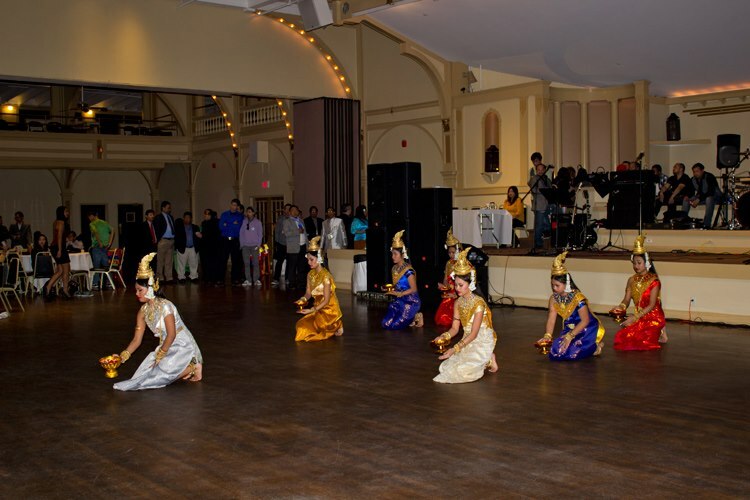 Cambodian Society of Rhode Island (CSRI) ushered in the Year of the Snake with an all day event on April 6th, 2013 at the Rhodes on the Pawtuxet in Cranston, RI. 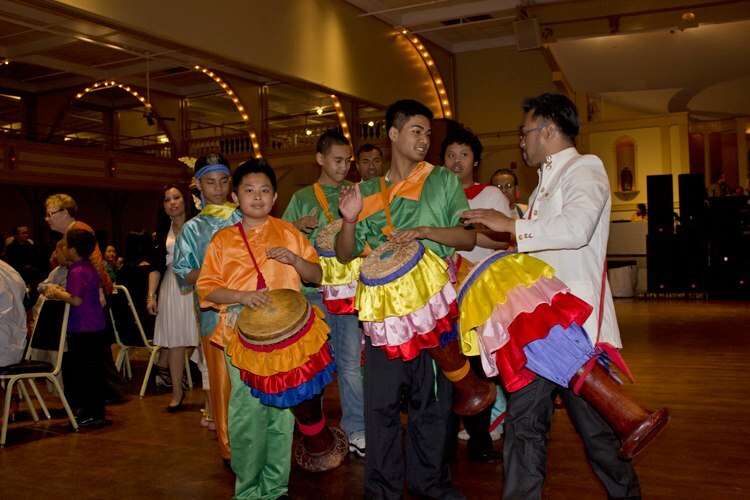 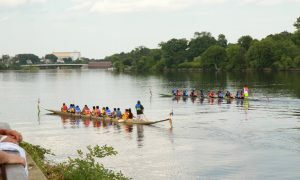 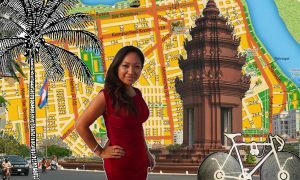 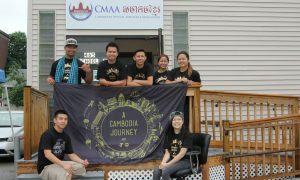 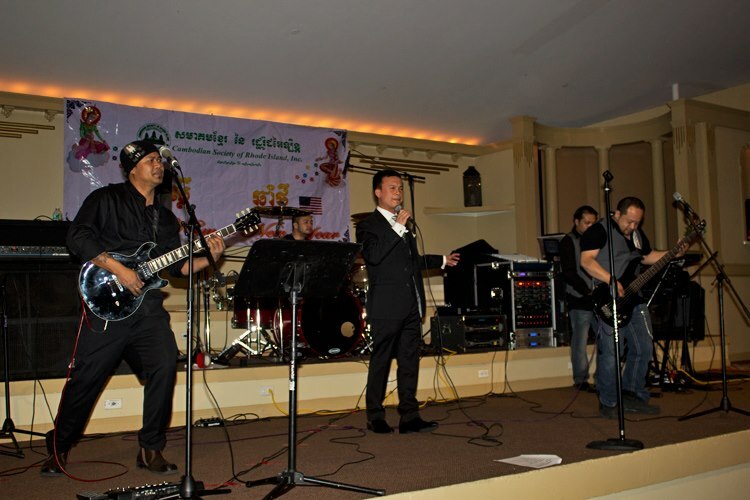 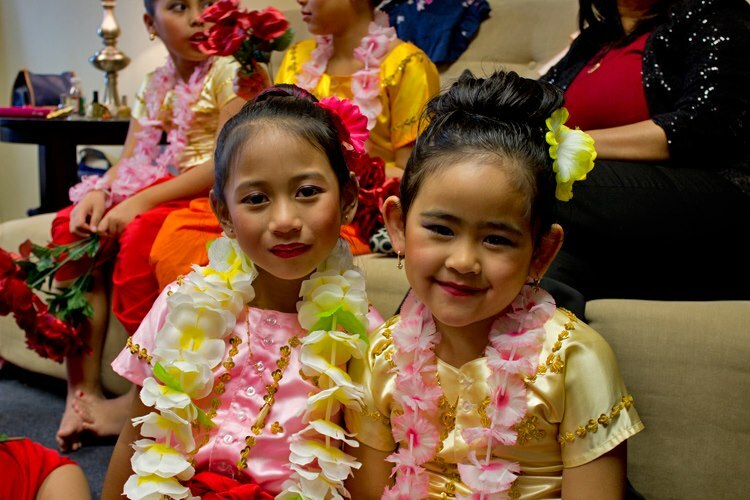 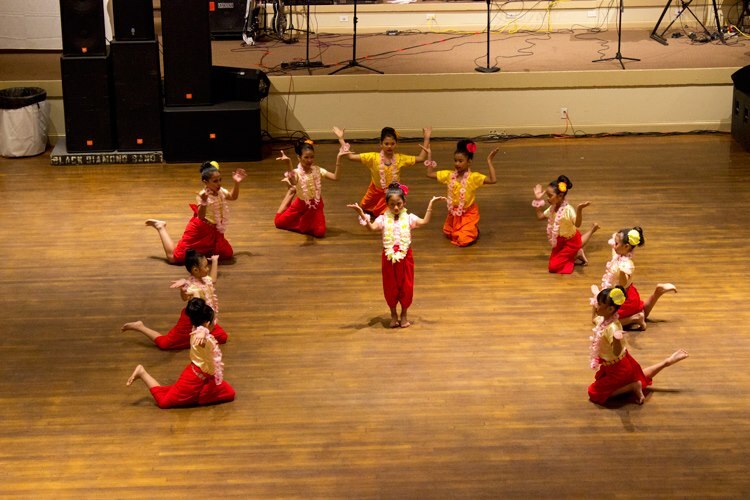 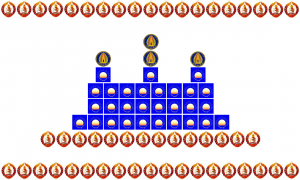 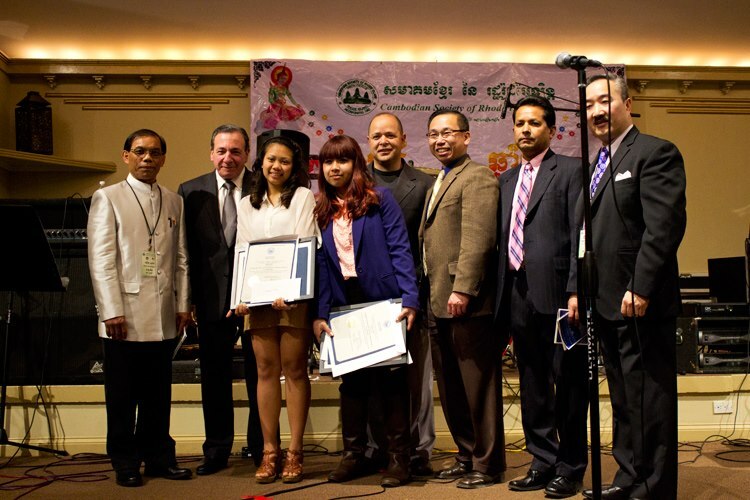 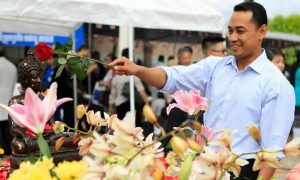 Both the morning as well as the evening portion of the celebration attracted many Khmer residents as well as local Rhode Island politicians and public figures. 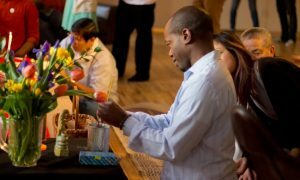 The morning event consisted of prayer, food offerings, and live dance and drum performances as well as games for the kids. 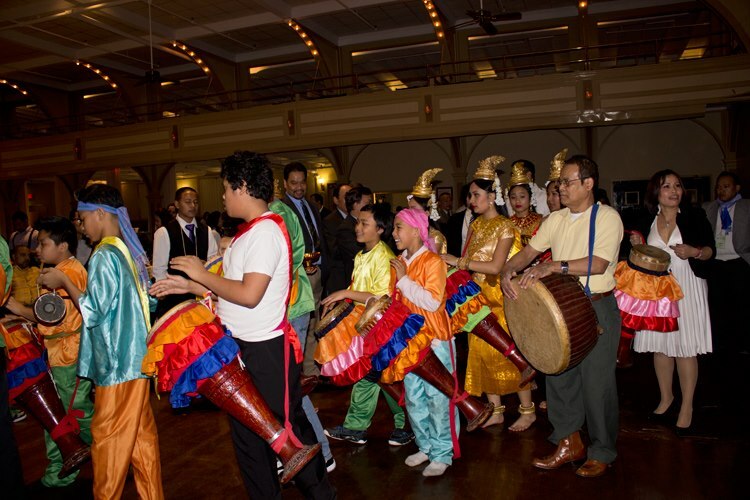 The evening event consisted of encore performances of the dances and long drum, two college scholarship presentations, and last but not least, dancing the night away.